As early skyscrapers started to make a dent on city skylines, people began gathering together in a collective physical space to share knowledge, generate ideas and collaborate to achieve a common goal. As economies shifted from craft to capital-based in the late 1800s, these spaces became more structured and introduced technology and communication tools, such as telephones and dictation machines. Furniture in these early workplaces was designed to provide a space to work and communicate status. In a heavily paper-dependent environment, workers often required generous desk space, with additional room for tools, transfer of documents and discussions. Fast forward to today where leading organisations have implemented paper-free, wireless and mobile work practices. This evolution of workstyles has led to exciting developments in corporate office furniture solutions, yet with so many options available, lack of knowledge and outdated views about how people work, it is remarkably common to find modern work settings with inappropriate furniture. So how do organisations make smart choices about furniture for their workplace? The most important driver of change in the corporate furniture industry has been the focus on ergonomics. 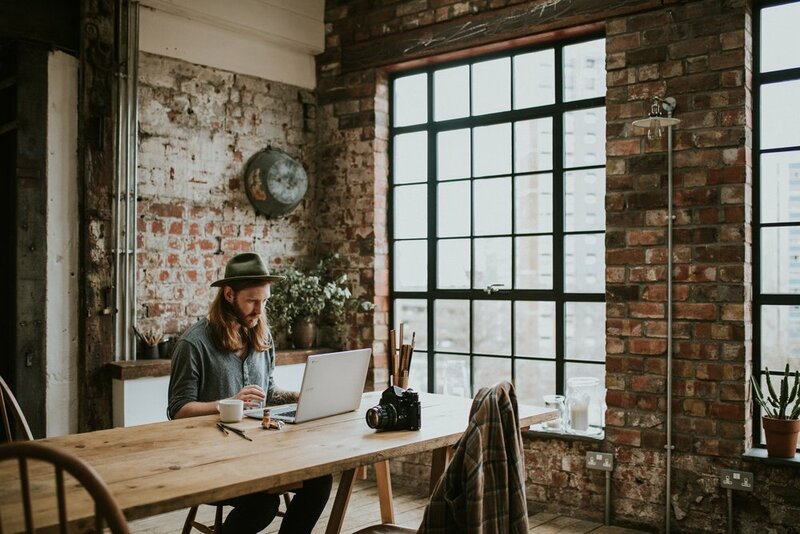 Businesses are acknowledging the importance of ergonomics and mobility, encouraging staff to work in different postures and positions throughout the day. As Activity Based Working has optimised physical real estate and created space for varied work settings, office furniture design has evolved to effectively tackle ergonomics, acoustics, collaboration, focus and relaxation, amongst others. Activity Based Working is not about creating funky, Google-esque or co-working-style spaces. 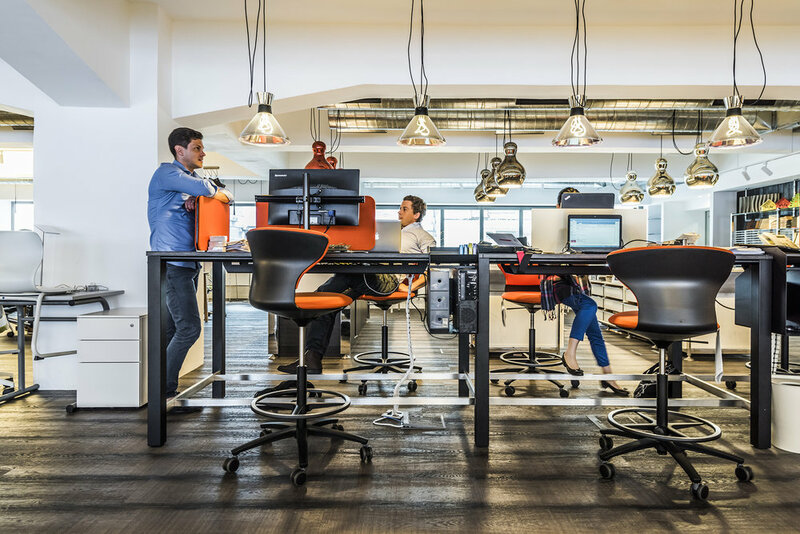 Many organisations fail to thoroughly understand the work styles appropriate to their people which in turn, leads to ill-informed furniture choices. Selecting the right furniture is a process of careful consideration of task or activity, quantity of people to accommodate, integration of technology, ergonomics, user control and adaptability. Furniture also remains a powerful communicator of company culture and identity. Many companies are choosing furniture that communicates their values about environmental sustainability, authenticity and brand. With a plethora of options available in today’s market, organisations are spoiled for choice when investing in corporate furniture solutions. As with all worthwhile investments, thorough research is necessary and furniture must be selected to promote wellness and enable people to do great work.